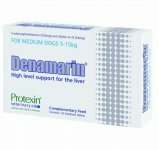 Denamarin is a nutritional supplement that provides support to the liver. 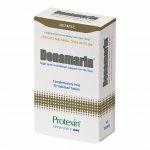 The liver may need supporting when there is disease of the liver, when administering medications that can damage the liver or in any other situation where increased pressure is placed upon the liver. 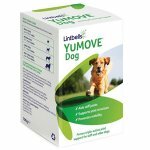 Tablets should be given on an empty stomach at least one hour before a meal for optimum absorption (an overnight fast is preferred). 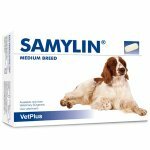 Dogs weighing 15 - 30kg: give 1 tablet daily. 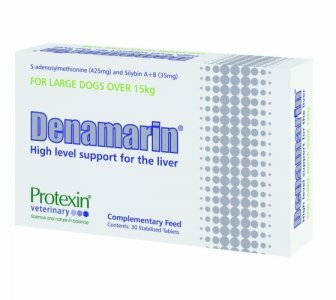 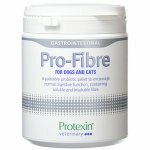 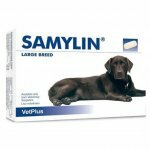 Dogs weighing 30 - 55kg: give 2 tablets daily. 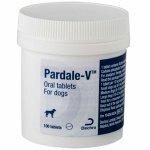 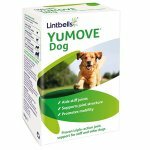 Dogs weighing 55kg or more: give 3 tablets daily. 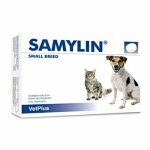 Do not exceed the specified dose.